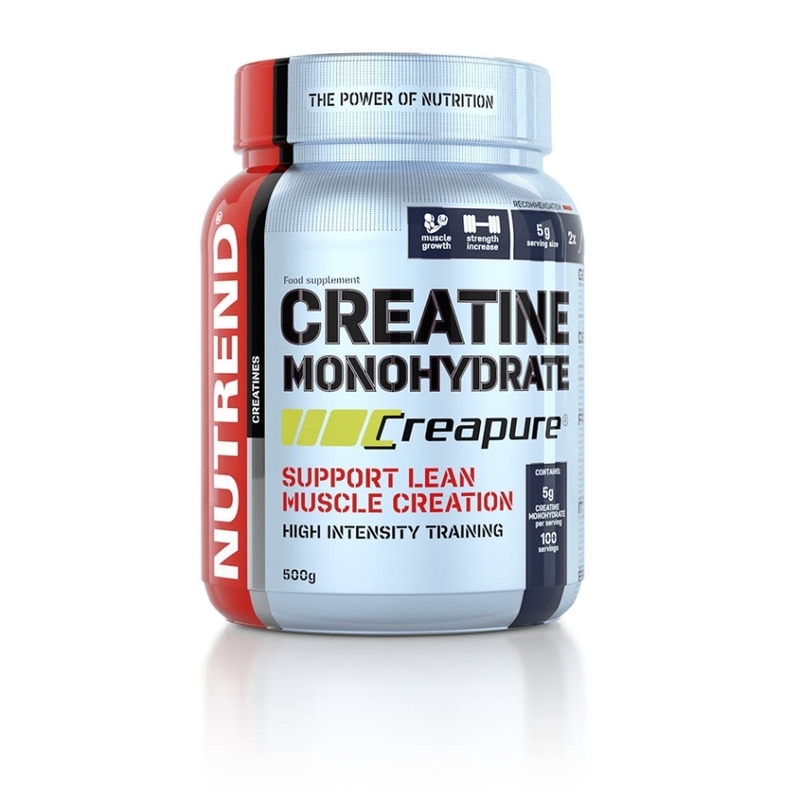 Creatine monohydrate in an extremely pure form, which is guaranteed by the Creapure® brand. Creatine is a nitrogenous compound which is found predominantly in skeletal muscles in the body and its level decreases during intensive physical activity. 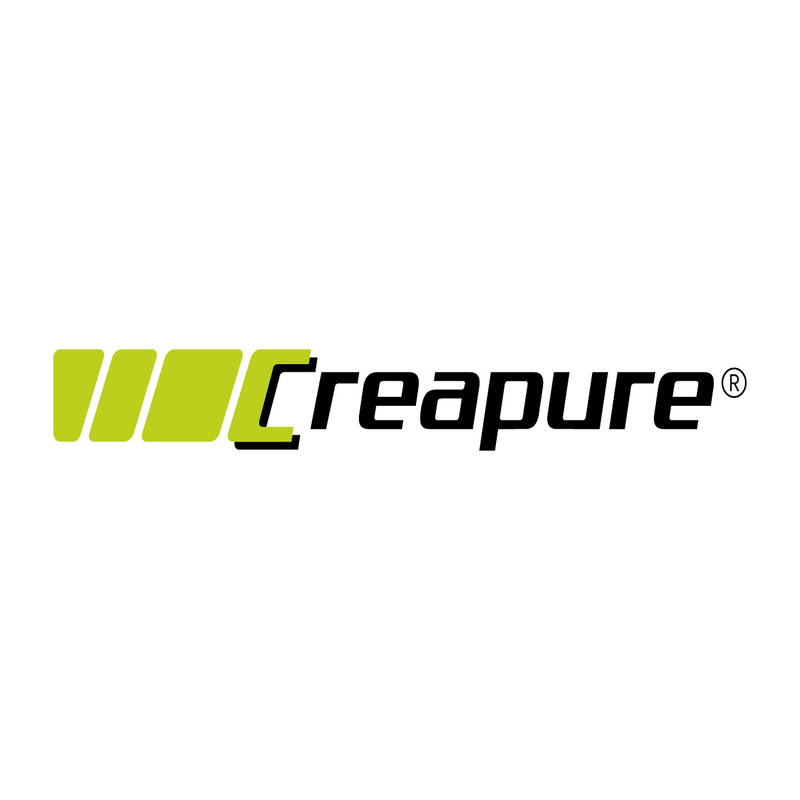 Creatine monohydrate in an extremely pure form, which is guaranteed by the Creapure® brand. Creatine is a nitrogenous compound which is found predominantly in skeletal muscles in the body and its level decreases during intensive physical activity. Using CREATINE MONOHYDRATE CREAPURE® before physical activity, you can increase your strength and muscle work in shortterm performance of high intensity through the intake of creatine. 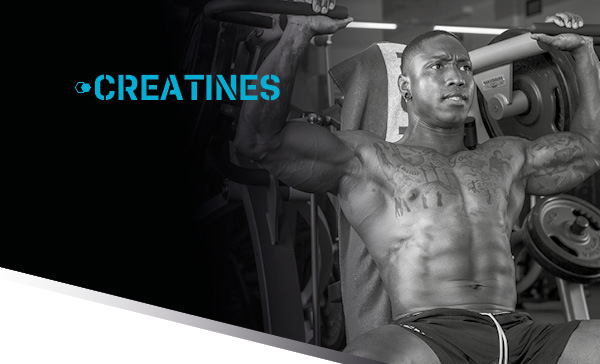 A positive effect can be achieved by the intake of at least 3 grams of creatine per day. Training days: the basic daily dose to enhance performance is 5 g (2 level teaspoons) before training. Non-training days: take 5 g in the morning on an empty stomach. Take regularly for 4 weeks, then take at least a 4-6-week break. It is advisable to combine it with carbohydrates (e.g. together with a gainer to ensure better utilization and efficiency). Do not exceed the recommended dosage. Does not replace a varied diet. Not suitable for children under 12 years of age, pregnant and nursing women. Keep out of reach of children! Store in a dry place, at a temperature that does not exceed 25 °C and away from direct sunlight. Do not freeze. Producer is not liable for any damage caused by improper use or storage.